I moved to Vietnam six months ago, and am on a temporary assignment here until the end of the year. I am paid into my US bank account and, since living in Vietnam is extremely cost effective, I have managed to save up quite a bit of money. The interest rates offered by banks back in the US are basically zero so I am looking for a different avenue to invest my money that would offer a decent return. I have been courted by a few investment advisers and feel all they want is to sell me a product instead of designing a portfolio suited to my specific needs. Are there ways I can open my own account to invest how I want? The feasibility of managing your own money is based on two factors: your level of interest in investing and your time constraints. 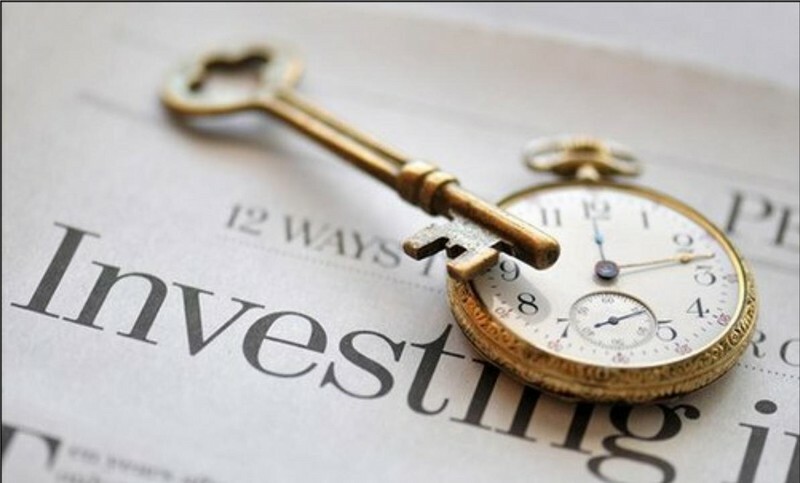 You are obviously interested in the subject, and assuming that you would like to invest as a hobby and do not have any significant time constraints (family, travel, etc), then the good news is that you can open and manage an investment portfolio fairly easily. Since the invention of broadband and the gradual replacement of human beings with computers at stock exchanges around the world, financial markets have become ever more accessible to individuals regardless of where they live. You can open your own online trading account from your sofa at home. There are some fantastic online brokerages that are easy to use for an amateur investor: Sharebuilder, Charles Schwab, TD Ameritrade, Fidelity, E*Trade and the best option for international investors – Saxobank (make sure these trading platforms accept Vietnam-based account holders). You can open an account with the above companies on the web and trade on many different exchanges around the globe. You will have the option to purchase stocks, etfs, bonds, mutual funds, options, futures and various derivatives at your fingertips. The account providers are very good with providing tools to assist amateurs with making investment decisions and giving easy-to-understand portfolio management tools. If you would like to improve your portfolio management skills or learn more about certain products or companies, there are many sources that you could subscribe to for free online. The best source of information, by far, is Investopedia, which is basically the Wikipedia of finance. Here you can learn about every single concept in finance, along with videos to make things easier. The Street is a great online source if you would like to receive daily stock picks (you would most likely have to pay for this), as is Morningstar.com, where you will find treasure troves of information on exchange-traded funds and mutual funds. If you would like to learn more about the concept of money and its origins, as well as the history of stocks, bonds and their functions in society, read The Ascent of Money by Niall Ferguson, a renowned economic historian, which will put everything in perspective. Now you have the tools to manage your own savings portfolio. Investing in this day and age is not that hard at all. 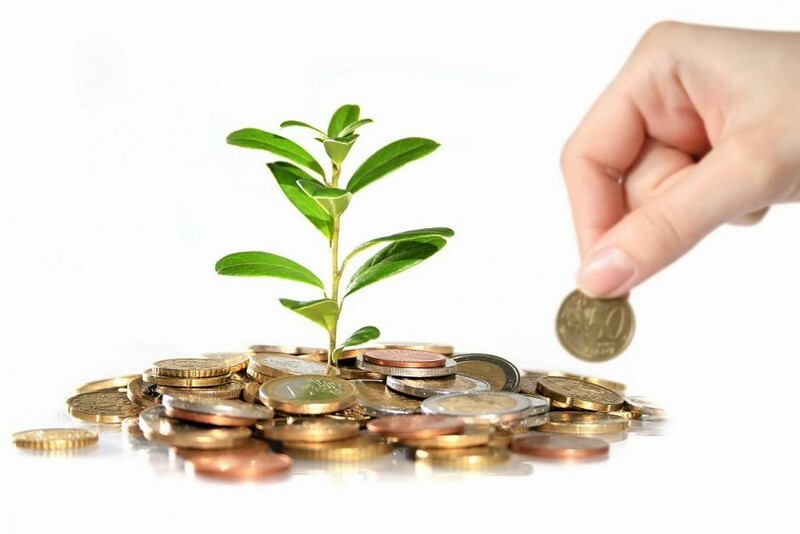 With all the efficiency and information that modern technology provides us, everyone should be able to know a thing or two about investing and saving for the future. However, if you are not interested in doing so or cannot find the time, by all means have a professional do it for you. Just make sure the individual discloses all their conflicts of interest and is set on acting in your best interest, and is not simply focused on lining their own pocket. BIO: Sven Roeringis a Managing Partner at Tenzing Pacific Investment Management. He holds an Economics Degree from Rhodes University in South Africa, and is a candidate in the Chartered Financial Analyst (CFA) program, having successfully completed level 1 and is currently working towards the level 2 exam.